Burger King is earning itself a reputation – of actively listening and making gold out of seemingly inconsequential moments. Our earlier blog had referred to the moment which Burger King capitalized on and hit the home run on customer engagement. That was when the brand made a quirky tweet riding of Kanye West’s tweet about McDonald’s. That tweet alone got over a million likes! 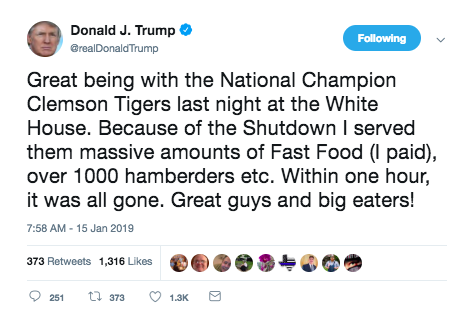 The tweet was eventually deleted and replaced with the edited version, but the “Hamberder” moment was there to be taken. 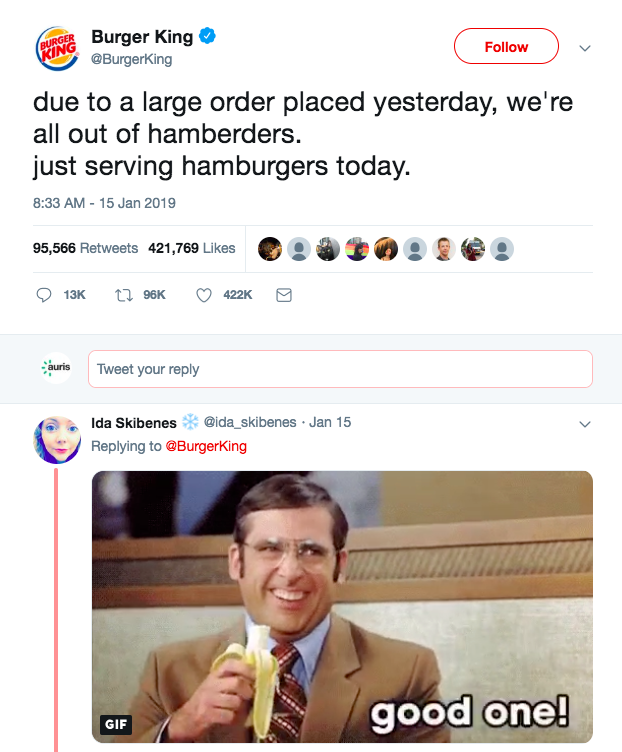 And Burger King’s social media team did not disappoint. Here’s what they tweeted. The engagement metrics (as on the time of this post) are tremendous (and can only get better). The likes are nearing half a million and retweets could breach 100,000! Imagine the reach the brand achieved from just a text tweet – no production costs, no media spends. Importantly, the association the brand has built with its customers – standing for being young, witty and bold! A lesson for many brands and social media teams. Active social listening yields ROI is many ways. This is just one smart way.